For those who listened to me and took advantage of the HHonors typo loophole, good for you! 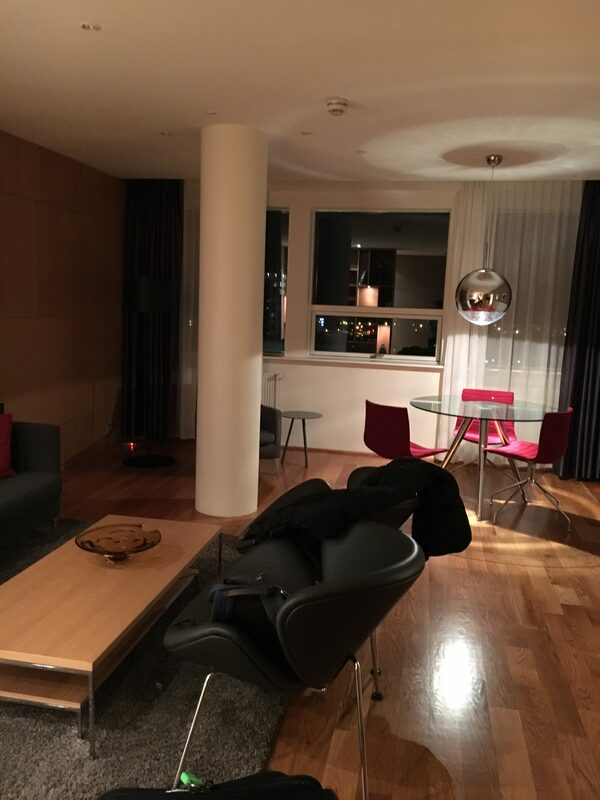 You got the suite upgrade potential over the causal basic gold HHonors members for absolutely no cost at all. For those who slept on this deal, current data points show that you only get matched to HHonors Gold with Best Western Diamond now. I guess they closed that little loophole in the last few weeks, the best part is my expires in 2018 due to a possible typo (maybe they are desperate) in the terms of their status match. Now life as a HHonors Diamond Member has been pretty good. It may not have a lot of published benefits over that of a Gold Members. Remember if you have AmEx Platinum you automatically get the gold. Now every stay we have had since getting Diamond has included a nice warm welcome and some sort of personalized amenity. 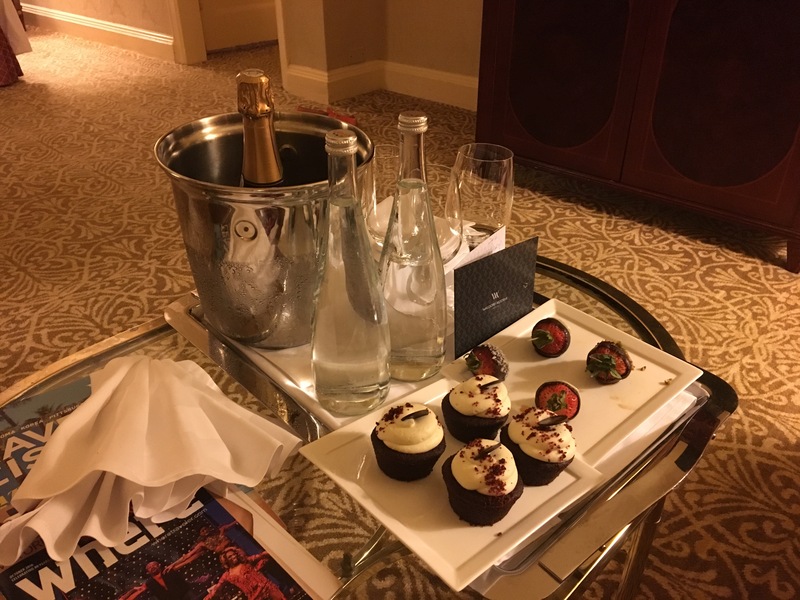 At the Waldorf Astoria New York we got cupcakes, bottled water, champagne and 4 free drink tickets for my birthday. We always get access to breakfast or the executive lounge, but never got the suite upgrade until now! 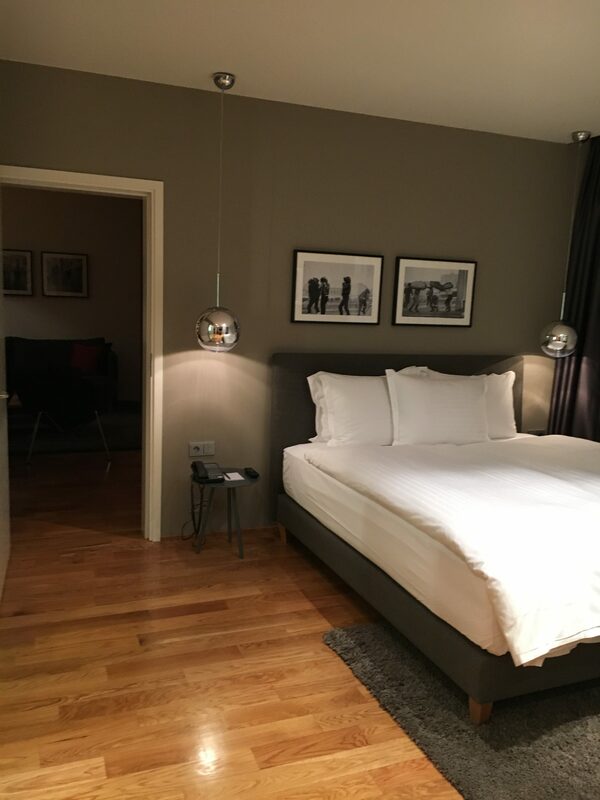 I used points and cash to book three nights at the Hilton Reykjavik Nordica. This cost me 26,428.35 ISK or $234 and 48,000 HHonors points (32,ooo MR points) to book a Hilton Twin Room. Today our most senior (I mean real senior) Derp Reporter field correspondence received a King Suite Upgrade upon check in! This room includes breakfast and dinner cocktail hour in the executive lounge. Normally the room runs at 75,362 ISK or $667 a night for $2,000 for 3 nights. For the $234 paid in cash we can calculate $1766 extra value/32,000 MR points for 5.5 cents per MR point! So this is 5 times more value that your usual use of MR points for cash back. Now it would be selfish to assume that the suite upgrades will always take place, but its nice to have a few good surprises in life! Hi, thank you for all your posts. It’s helped me a lot! I was wondering what your job in the Navy was. I also want a job where I could travel as much as you. Are you a FAO by any chance?